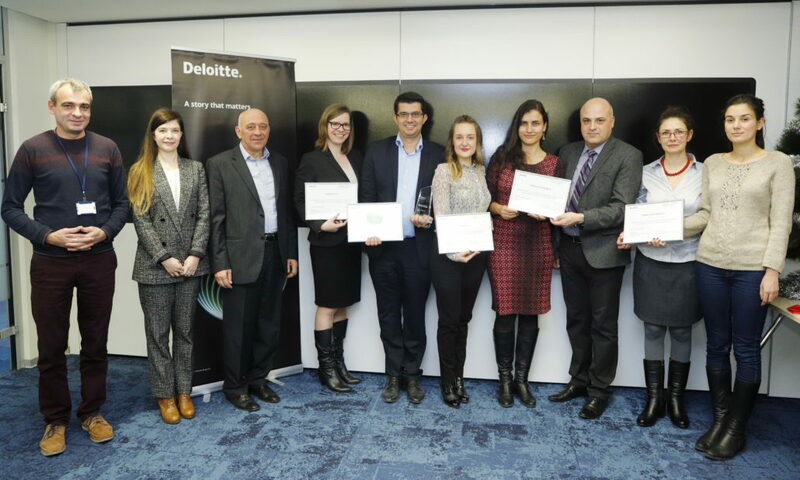 Software Group announced that it was included in Deloitte Technology Fast 500™ EMEA, a ranking of the 500 fastest-growing technology, media, telecommunications, life sciences in Europe, the Middle East and Africa (EMEA). Only 5 Bulgarian companies are included in the ranking. Software Groups takes the third place among the Bulgarian companies and ranks 402nd with its revenue growth of 287% between 2013 – 2016.